Doing appearance @alphafights with Brendan Schaub. Come check it out. 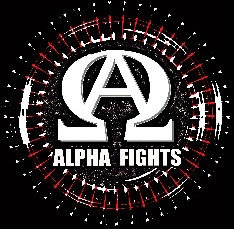 Details at alphafights.com.